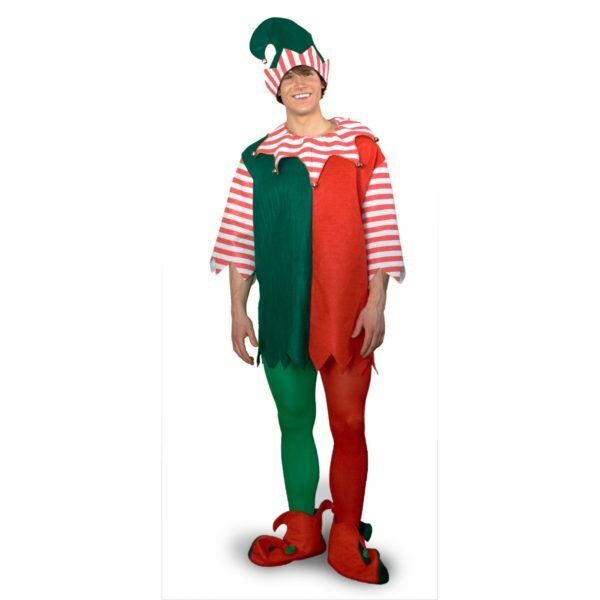 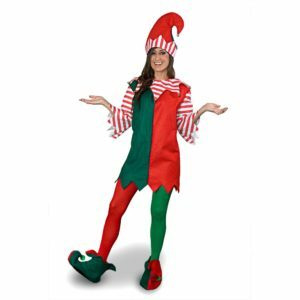 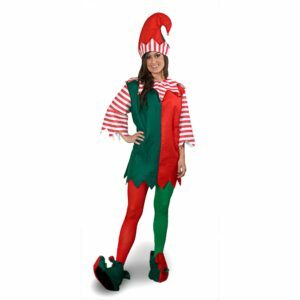 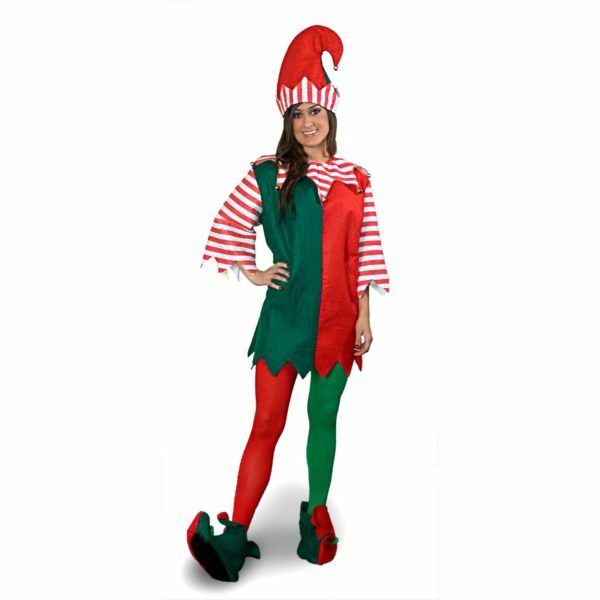 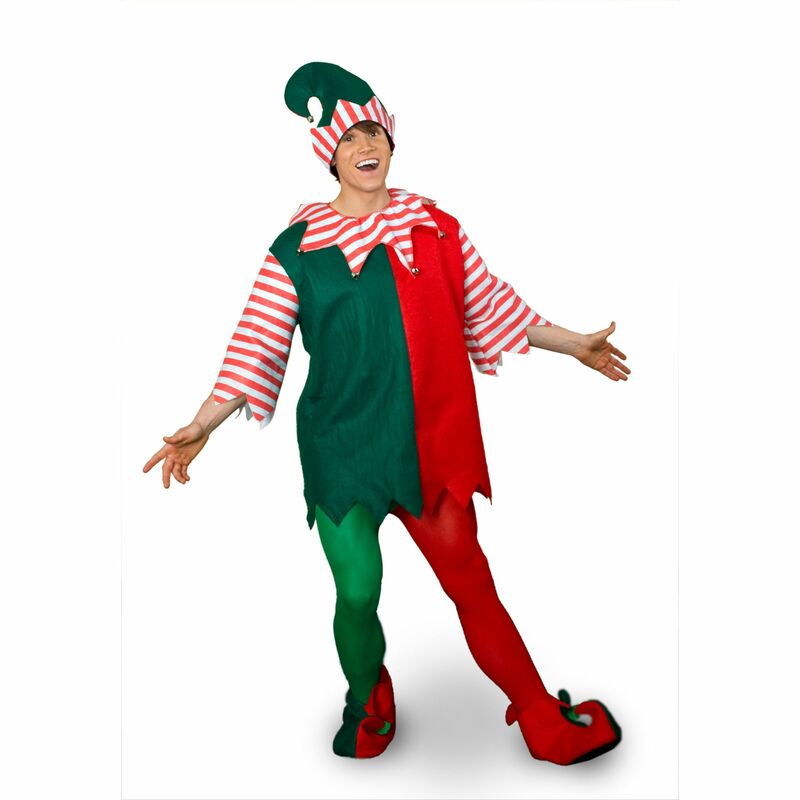 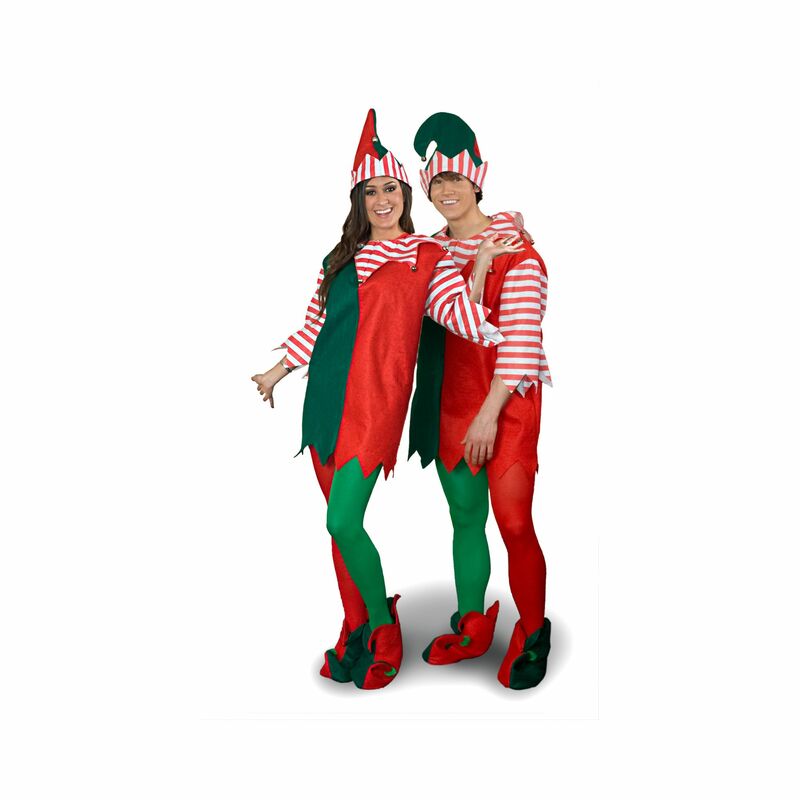 The perfect outfit for Santa’s little helpers! 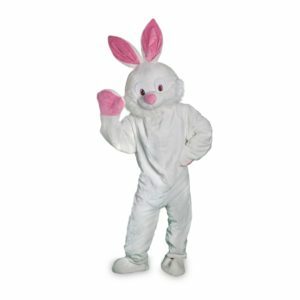 This unisex costume comes with a comfortable tunic plus a matching collar with bells and a hat! To make your costume complete the shoes are also included!